When executives consider implementing the Hunter Farmer sales model, they usually think of it as having two teams…one that pursues new business and one that services accounts. While they use the expression Hunter Farmer, this is not how the model works. The Hunter side of the equation is easy. This is the team that goes after new accounts. The Farmer perception is the issue. This is not a service role. It’s a sales role. Farmers sell more products to current clients. They sell more locations or divisions. Yes, they service the accounts, but not as a job requirement. They provide excellent account management as a strategy to sell more to their account portfolio. After all, good luck selling more to an unhappy client. Because so many executives describe the Farmer role in service terms, most salespeople view it as an insult…as if the Farmer is for nice salespeople whWhen executives consider implementing the o can’t sell. For an eternity, it has been preached to business executives that you need to conquer accounts – as both a way to increase revenue and to keep the competition out. This strategic sales role is not for the nice people that you don’t want to let go. 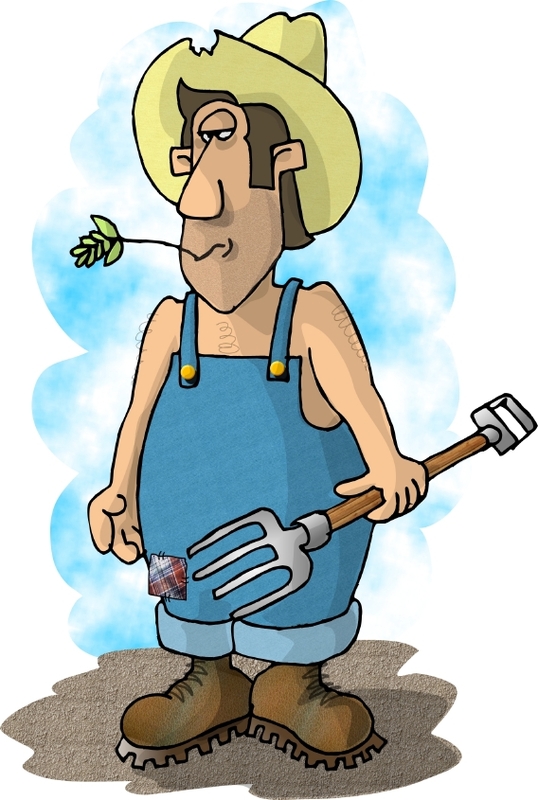 The Farmer role is for those salespeople with the unique skill set to fully conquer accounts.